The 1964 edition, reissued exclusively by American Mental Health Foundation Books in 2010, is available as an audiobook, in 2017, for the first time ever. 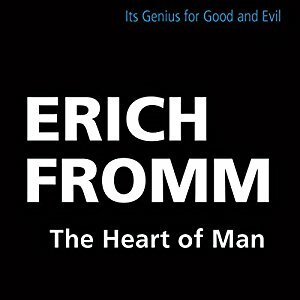 First published in 1964 and long unavailable until 2010, when it was reissued by American Mental Health Foundation Books, The Heart of Man is available as an audiobook for the first time. It can be purchased by clicking here.